The F1 gods continue to give us what is by far the best start to any season in years! Monaco may have been a procession but Red Bull’s second race win before Montreal validates that there’s more of a level playing field. 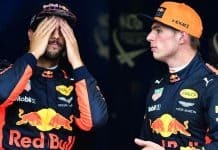 In this weeks Canada F1 betting tips 2018 if Red Bull can make a charge for the title and where they can capitalise on tracks similar to Monaco. And as usual we give our predictions for this weekends race in Montreal. Ok so Hamilton and Alonso had a point when they complained about the lack of overtaking and excitement after the race. Hamilton has dominated in Canada winning six out of the last ten races, which includes three back to back between 2015 to last year. But die-hard F1 fans have come to expect this from Monaco and to be fair it’s one out of twenty-one races on the calendar. 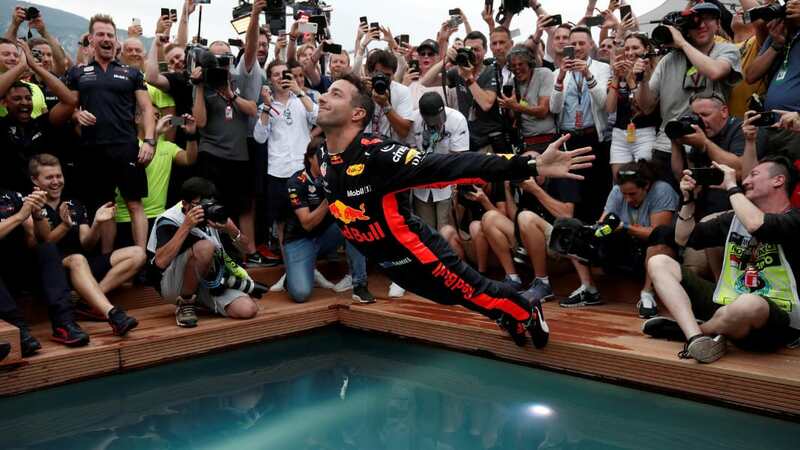 What really impressed me was not only Daniel Ricciardo’s ability to to stay ahead during the start, but the Aussie-grit style in which he defended that position having reported an issue with the car two thirds into the race. The fault turned out to be the MGU-K which is part of the hybrid/KERS system that recovers energy from the rear braking system. 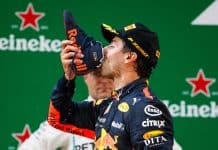 It meant that the Red Bull was down 25% of it’s total engine power, which in rear terms meant he was 2.5 seconds slower. Daniel celebrates in style after a master-class in Monaco. Red Bull on a Roll? Bear in mind Monaco is the exception to more traditional circuits, with tight chicanes and short straights, it’s more suited to well balanced cars as we discussed in previous articles. But there are a number of tracks coming up with similar properties were pace isn’t key which we’ll cover later. Mercedes have scrapped plans to bring in a new engine that was scheduled for Montreal, this was due to reliability issue during testing. In qualifying Ferrari have proven to be the faster of the two cars, so there’s a strong possibility that they could have the edge this weekend. Both Sebastian Vettel and Daniel Ricciardo have won at the Circuit Gilles Villeneuve but Vettel has yet to win here in a Ferrari. Even with three wins on the bounce, Hamilton will not take anything for granted in Montreal. 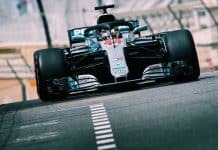 Last saw Lewis wipe the floor with the rest of the pack by grabbing pole position and taking the chequered flag nearly 20 seconds ahead of the next best driver (Bottas). I still believe Ferrari have the upper hand with raw pace and are clearly ahead given recent qualifying results. But even with Hamilton’s lack-luster performance in Monaco, the Brit is the best out there to bounce-back from poor performance. 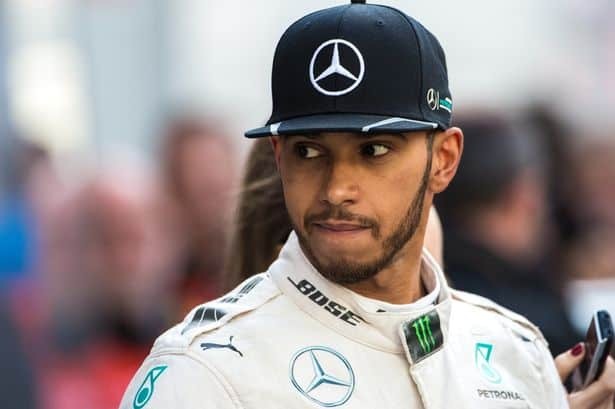 While they don’t have the pace Mercedes has the talent and I can see Hamilton adding a four-straight win in Canada to his already impressive tally but not by as far a margin as previous races. Previous articleWhich club has the most players as part of the England squad? Next articleWhich Bookmakers offer Money Back Specials for existing customers?